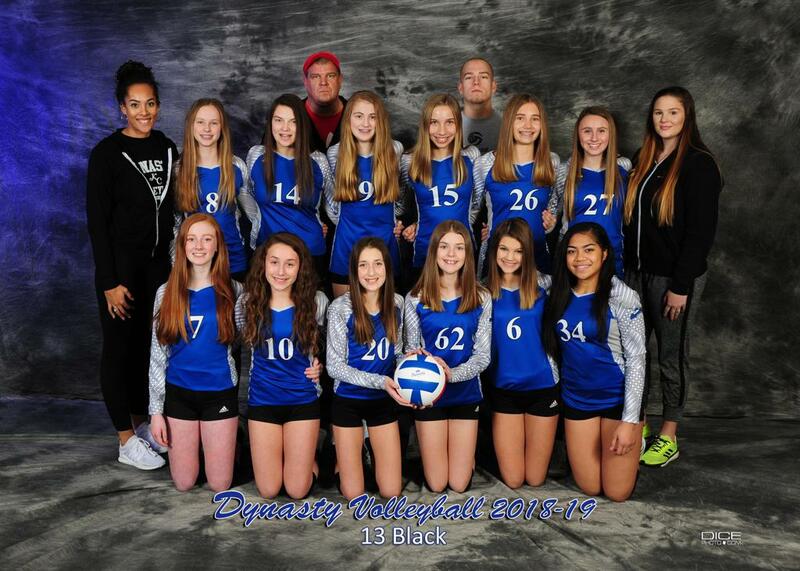 13 Black finished in 3rd place at the Colorado Crossroads National Qualifier. The team went 7-1 and narrowly missed earning an Open Bid to Nationals. Congratulations to the 13 Black athletes, coaches, and families. The team went a perfect 9 - 0 and won Power League. The whole club is proud of you!